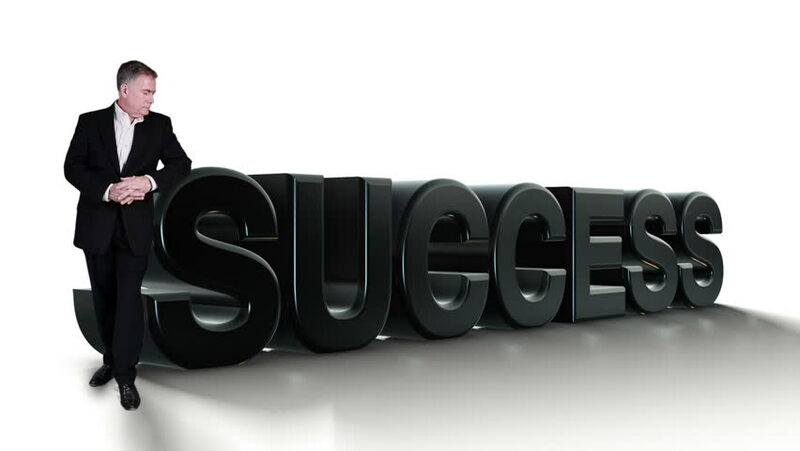 A man in a business suit leaning on the beginning letter of the word success smiles at the camera. hd00:24Animated road, alley of infinite barrels of crude oil against white background. Camera tracking through the center of the road (between two rows of oil barrels). Constant camera speed. hd00:12KYIV, UKRAINE – FEBRUARY 7, 2017. Trend clothes are shown to spectators at the fashion show. Model, models,catwalk.